Lighting, DALI, LED, HVAC, Daikin, sensors, interfaces, power supply…. the central area of the panel. 32 functions distributed on up to 4 pages. Thermostat included. Integrated temperature sensor. 2 Analog/digital inputs. Fully Customizable Capacitive Touch Panel with 1, 2, 4 and 6 buttons. Download our catalogue of KNX solutions in PDF format. 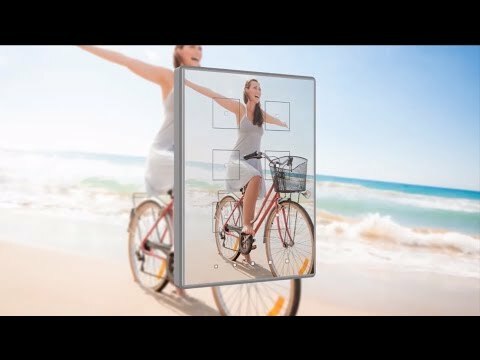 TMD, TMD-D, Square TMD and Square TMD-D are fully customizable touch panels. Begin your design here. Control your home remotely from anywhere, anytime. Area dedicated to consultants and specifiers, involved in design and consultancy of projects. Would you like to know more about Zennio? 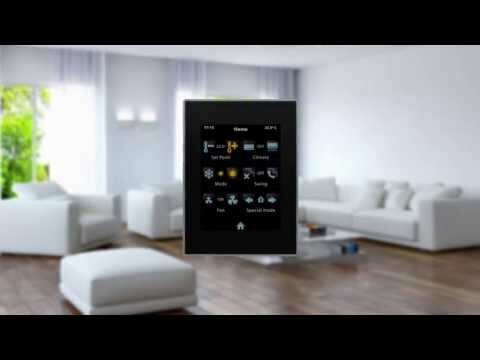 Z41 REMOTE - Zennio APP for KNX remote control.